Last month, I published my travel bucket list which I aim to achieve before I am 30, and I had so many of you say how much you loved it and it inspired you to do your own! So it got me thinking on all the other bucket lists I have jotted down in a section of my brain that I thought I’d share too in hope it can inspire more of you to do your own. Whilst travelling is everyones dream, there have been numerous experiences, in this country and out, that have been on my ‘bucket list’ for quiet some time now. Some of these I will be ticking off shortly, and others, well they’re going to have to wait! 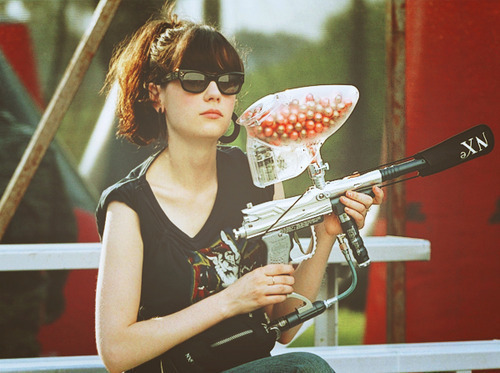 Paintballing – Its a pretty usual experience, and something I know many people have done. Yet despite how easy it is to do and go, I still haven’t had the balls, or find anyone else willing, to do it with yet. Here’s hoping one of my friends will see this and will say they’d do it with me! 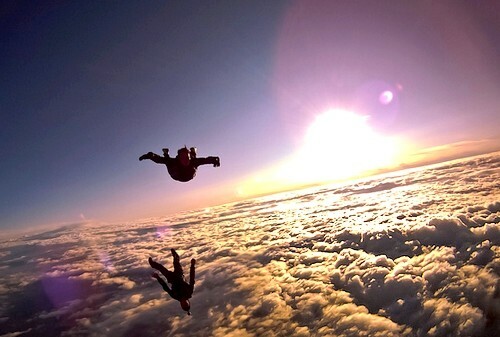 Skydiving – Again, I know many who have done it, whether for charity or for fun and I have been ever jealous. I love heights and thrills, so this is something right at the top of my bucket list. When I get round to it I do not know, I just hope its soon! 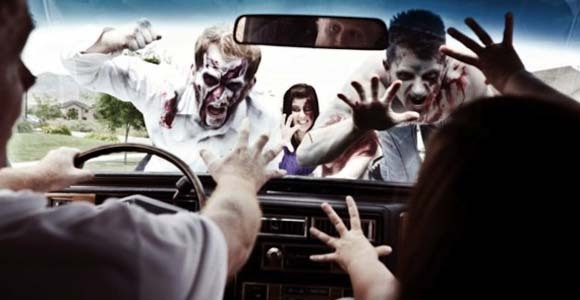 Zombie experience – Yes this exsists, and yes I’d love to do it! Maybe this is all the horror films coming out in me, or just my love for the walking dead and those alike. Spend half the time fighing them in a derelict shopping mall, and the other half being one. Why wouldn’t that me a amazing experience? 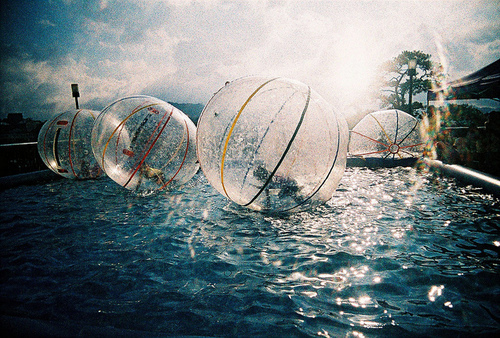 Zorbing – Its kind of a new one, and I don’t know many people who have done it, but my god does it look like good fun! On water, down a hill or even playing football, there are so many adaptations of this experience! 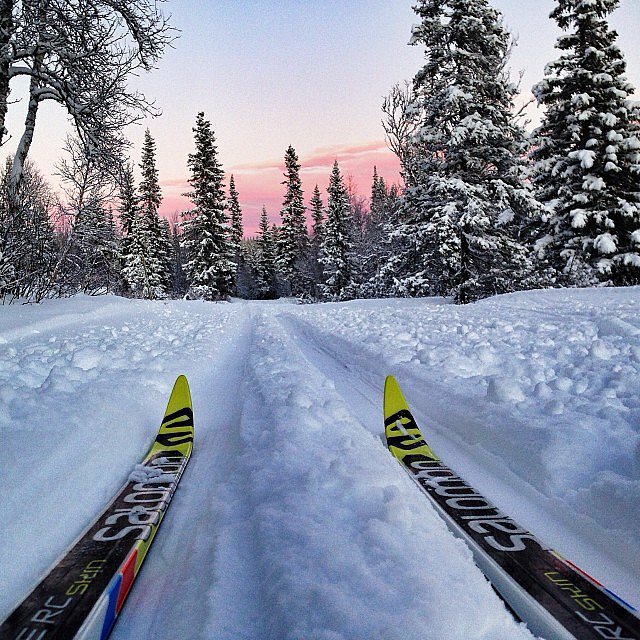 Skiing – Again, this is something many people have done, and maybe its not much of a experience, but I haven’t been lucky enough to go skiing, and its probably down to the fact I am prone to injuries. Despite that, I’d love to experience a ski slope, and hopefully be bloody good at it! Colour run – What sounds like a experience more than being covered in powder paint and a colour festival at the end of 5k run? Exactly. With colour runs up and down the country, with one in Brighton this month!! I just hope the colour comes out of your hair easily enough! So thats pretty much the main ones, there are plenty of other experiences that I want to accomplish in the next coupld of years, just so I can add more to achieve. What do you think? 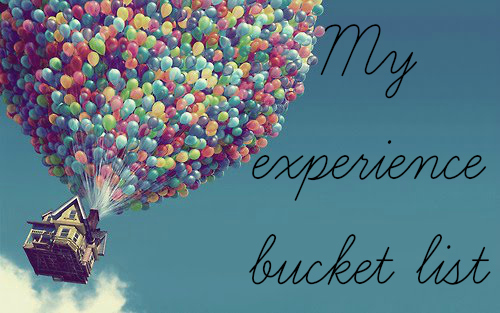 Do you have a experience bucket list? Maybe you’ve done some of these experiences? Let me know and comment below.